Well...it was honestly a mistake. I had tried to learn how to coupon a year or two ago and failed miserably. I got 1 paper with one or two inserts filled with coupons that I would never use, clipped a few that I thought I could use (mostly makeup) stuck em in my purse and kept it moving. Every time I stopped at a store I pulled them out and of course it only had me saving like .50 cents on an 8.00+ product. COMPLETELY NOT worth it. So I quit. 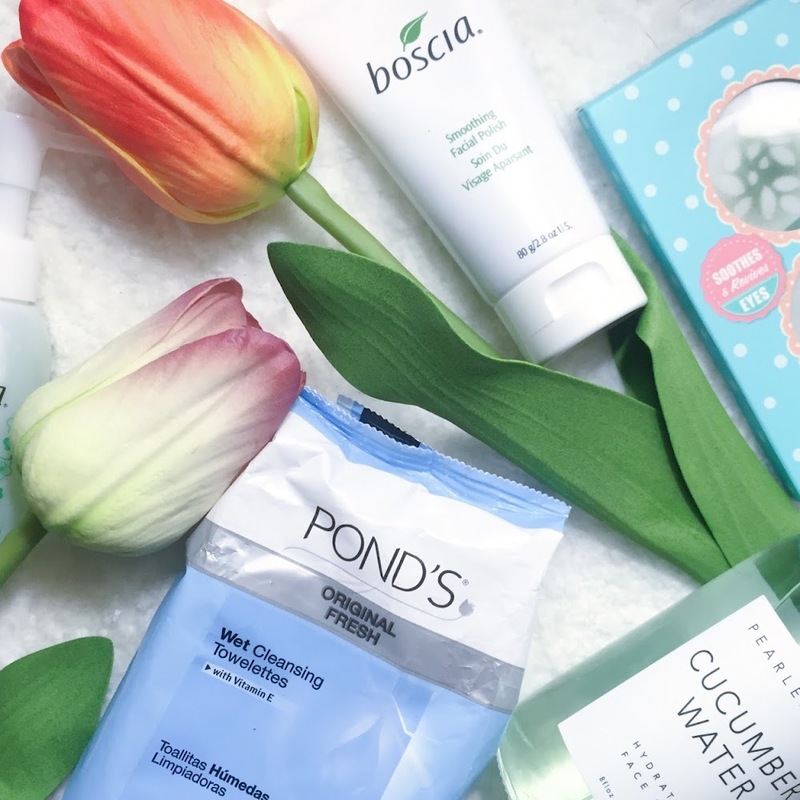 But about two weeks ago after doing random haul searches on Instagram I stumbled upon a post from a couponer showing her "haul" of the products she had gotten for under 5 bucks! It included boxes of toothpaste, paper towels, toilet paper, soap ect. All house hold items that I spend BIG money on every couple of weeks. I mean some paper towels can cost you 12.00 a pop and she had made out with multipl packs under 5 bucks?! I had to get in on this. So one random search turned into hours of scrolling through IG couponers post to figure out how in the hell I was gonna get in on all the savings. Cuz I mean y'all know I always say I like a good sale and couponing is like a on going sale....on everything! Deal after deal across the board. It almost makes me squeal with excitement! At first I was super shy to put my lil newbie mini hauls up on IG I didn't want you guys to think I was crazy buuuuuut you all actually responded to it well and wanted to learn more so you could start couponing and saving on everyday items. 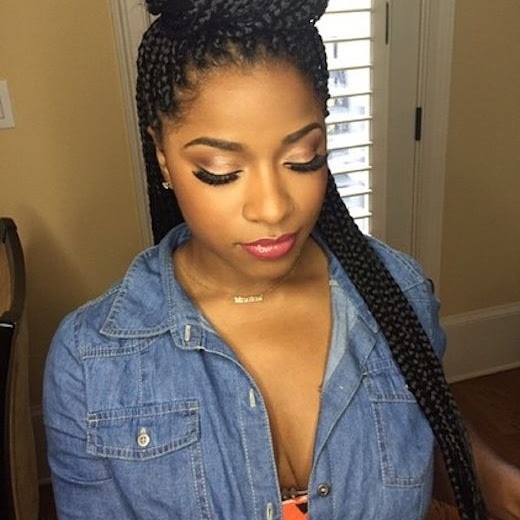 So this is the first installment of a 3 part pretty girls guide to couponing series. Why should you coupon: Couponing is great if your trying to cut back on household expenses due to a loss of a job, a new baby on the way or even just trying to put away some extra money in a savings account. It's also great if your trying to save for an upcoming trip or a new pair of shoes. I also think it's a great option for those just starting out on their own or college kids trying to save a buck. What should you buy: As a newbie couponer I think it's best to buy only things that you need. It's easy to get caught up in the savings especially when it's a good deal and a coupon that makes something pretty much free, you'll find yourself thinking about getting 20 packs of gum you don't even chew...just because it's feee. So unless your donating your hauls stick to what you use /need. Where to get coupons: Coupons are pretty much everywhere. You can find them in your local Sunday paper inserts (red plum, smart savers, p&g), online coupon databases (southernsavers.com, coupons.com, redplum.com), brands websites, on products in stores, through phone apps, email offers, in store booklets, in store displays and some even print out at the register after you purchase things. So yes... COUPONS ARE EVERYWHERE! Being a newbie your best bet is to grab a few copies of your local paper every Sunday and keep your eye out for coupons in stores. Some stores even have coupons that are specific to their store such as this target coupon. 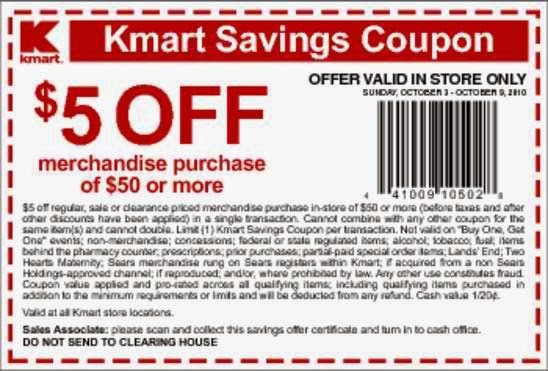 There are also multiple types of coupons some that give a percentage off, some that give a dollar amount off, ones that offer a buy one get one deal and even some that offer a free item. Keep your eye on changing deals: Every week stores (cvs, rite-aid, walgreens, safeway, giant ect) change what they have on sale. Every Sunday supermarkets put out new circulars showcasing their deals you can find those at the front door of your supermarkets. The ones for stores like cvs will be in your newspaper and as I stated change every week. Stay on top of looking through circulars and their deals, because you can use your coupons for things on top of sales already going on in stores. CHA-CHING! Compare your deals: Stores have their own individual deals of things that will be on sale that week like I stated above. At times some stores will even have the same things on sale, but the prices will be different. For example cvs may have a 12 pack of coke on sale 4 packs for 10 dollars while the same week walgreens may have that same 12 pack on sale 4 packs for 12 dollars. On top of that imagine you have a coupon for 2.00 off two packs of coke. Clearly the cvs deal is the better value. In the end you would be paying 6.00 for 4 packs of coke at cvs vs 8.00 for 4 packs at walgreens. So always compare deals, it may not seem like much but over time it's a lot of saving and coul be the difference between getting something for free vs paying out of pocket. Doubling coupons: Ok this is a little tricky, not every store doubles coupons. But the ones that do double coupons up to .99 cents and a store called shop rite here on the east coast doubles coupons up to a dollar and heave has weeks that they triple them 😱 this means don't count out those .25 and .55 cent coupons they can still save you big at the right stores. 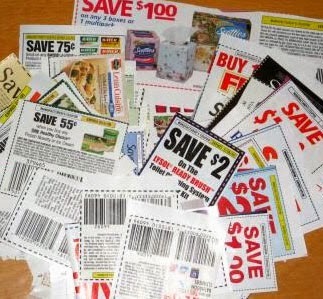 Stacking coupons: This may be the trickiest part of couponing all together. Stacking coupons means using multipl coupons on one item. Now, not all coupons stack only different coupons for the same item. For example, let's say there is a toothbrush for 5.00 and you have one coupon clipped from the paper that save you 1.00. If you have another copy of that exact same coupon from another paper you can't use it, however if you have let's say a mobile coupon for 1.00 off that same item you can use it to get you 2.00 off in total. If you have more coupons that are different them the two used previously for that single item you can use those to again get more money off. Coupon limits: Many coupons say "limit one per purchase" do not confuse this with limit one per transaction. You may use one like coupon per item purchased. If you have five copies of one coupon and you are buying five products you can use one of each of those coupons for one of each of those products. From there you can "stack" coupons on top of the ones you have already used. Printing limits: I stated earlier that coupons can be found online on coupon databases. These coupons must be printed out to be used and there are printing limits. 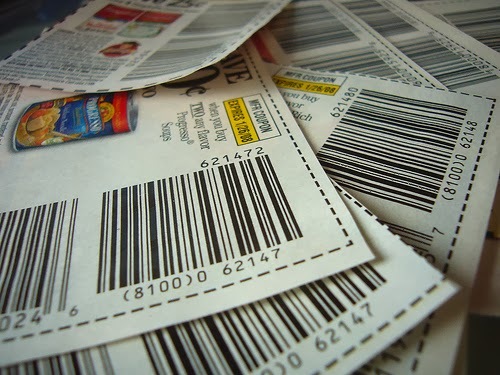 Each database is different and the number of times a coupon could be printed varies. However most sites lets you reprint the same coupon ever 24 hours. *Sigh* Well, I think that covers it for part 1 of the pretty girls guide to couponing. 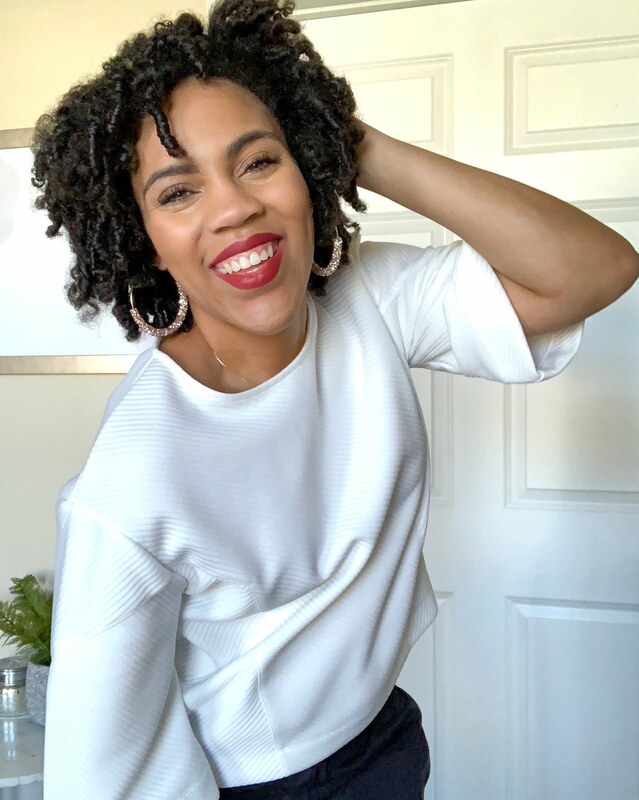 Part 2 will be my quick tips for couponing, who to follow on Instagram and I will be posting details and photos to one of my simple couponing transactions. Lastly I'll post part 3 covering couponing lingo ☺️ that will help you keep up to speed on Instagram and in the couponing world.